Gari is a corporate partner in our San Diego and Los Angeles offices. Gari is a founding partner of our San Diego and Los Angeles office. Gari works with startups and emerging growth companies, both private and public, as well as venture capital and private equity firms and investment banks. 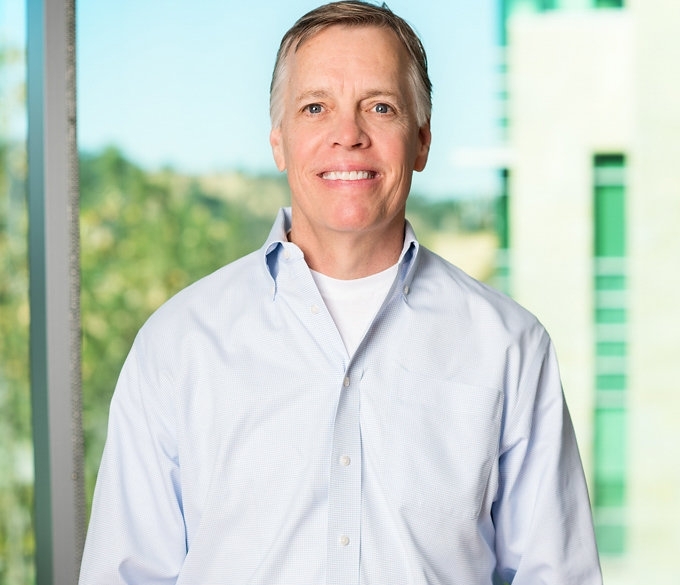 He has advised technology companies, in both Silicon Valley and southern California, in thousands of transactions over more than two decades. 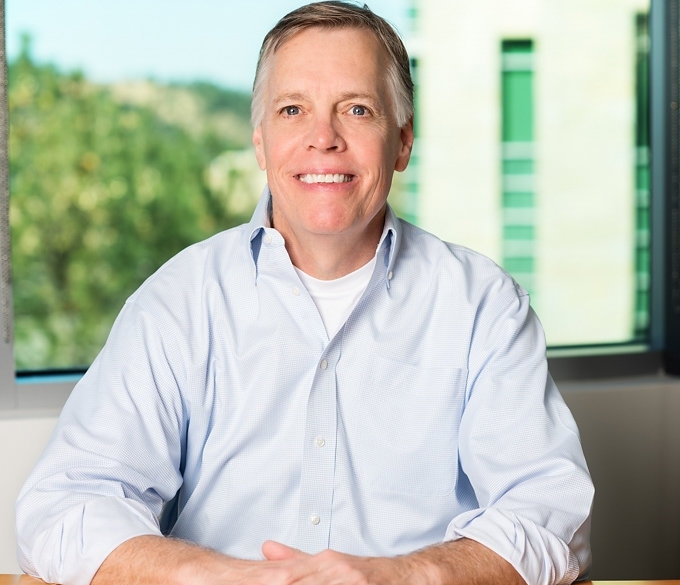 He represented Cisco from its early days through venture financings and its IPO, and in dozens of M&A transactions that helped it grow to become a world leader in computer networking hardware. Gari’s counsel is informed by real operating and capital raising experience—he was a founder, CEO and CFO of two start-up companies where he raised over $120 million in venture capital.